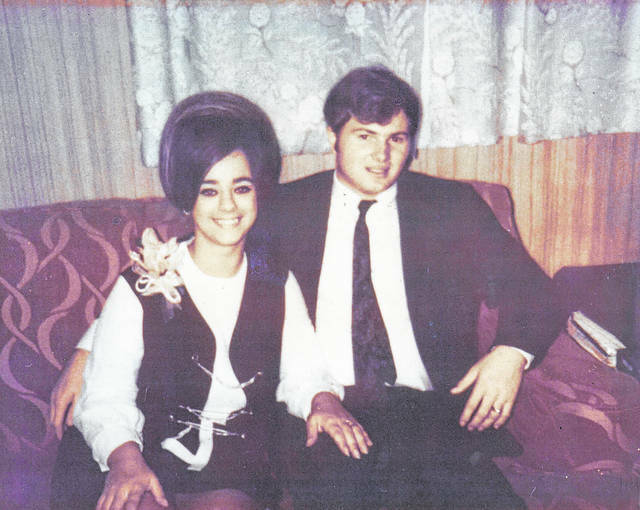 John and Sue Bennett Kizer Sr. were married April 15, 1968 in Richmond, Ind., by the Reverend George Goris. The couple eloped, and were told by the minister that they were simply too young and that their marriage would never last. Despite it all, John and Sue are celebrating their 50th wedding anniversay and have since had one son, John B. Kizer Jr., of Dublin, and two grandchildren, Erika and Nicholas.